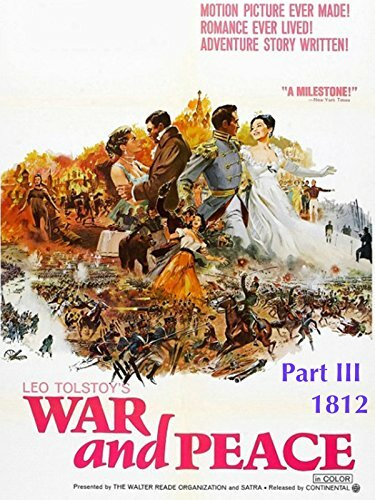 Eight-hour epic based on the book of the same name by Leo Tolstoy. Two main story-lines are complex and intertwined. One is the love story of young Countess Natasha Rostova and Count Pierre Bezukhov, who is unhappy in his marriage. Another is the "Great Patriotic War" of 1812 against the invading Napoleon's Armies. The people of Russia from all classes of society stand up united against the enemy.